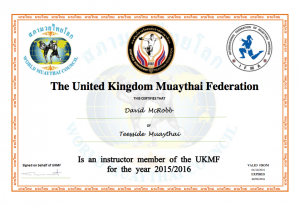 Our mission is to help you to accomplish your goals in Muay Thai (Thai Boxing) and Boxing whether your amateur or a serious professional fighter. Between us, we have Twenty years of experience in competition at the highest level of the sport. Because we are a full time gym, we are able to offer extremely personalised training to each of our Students. 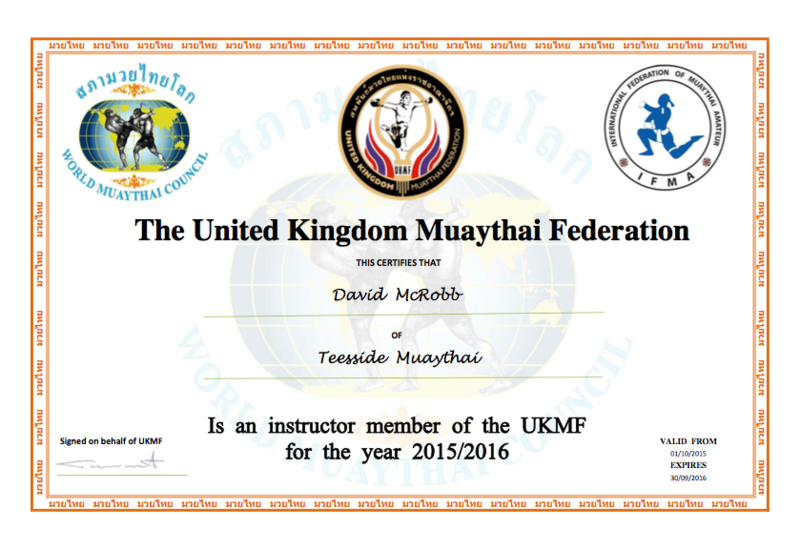 The only full time gym dedicated to Muay Thai and Boxing in the Teesside and Middlesbrough area.